Police said they were called to the 400 block of Grandview Avenue in Perkasie in response to the attack just after 6:30 p.m. Wednesday. “Officers arrived to find the 13-month-old female child with serious bite wounds to multiple areas of her body and her mother who had bite marks on her hands, arms and legs,” police said in a post published on their Crimewatch site. After a neighbor heard screams coming from the home and responded to help with initial care, “a passing motorist stopped to help upon seeing the dog attacking the baby, with the mother trying unsuccessfully to stop the attack,” police said. Police said the baby was transported to a local hospital and then transferred to a hospital in Philadelphia, where she underwent surgery and is now in critical condition. 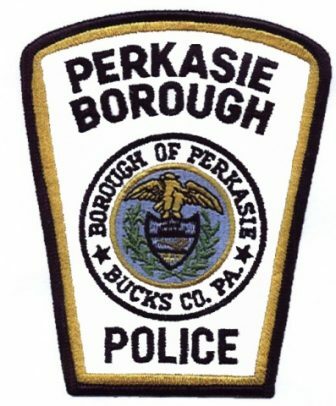 The Perkasie Police Department said it is continuing to investigate the incident. They neither identified the woman and child injured in the attack nor said where the dog blamed for it currently is being kept.